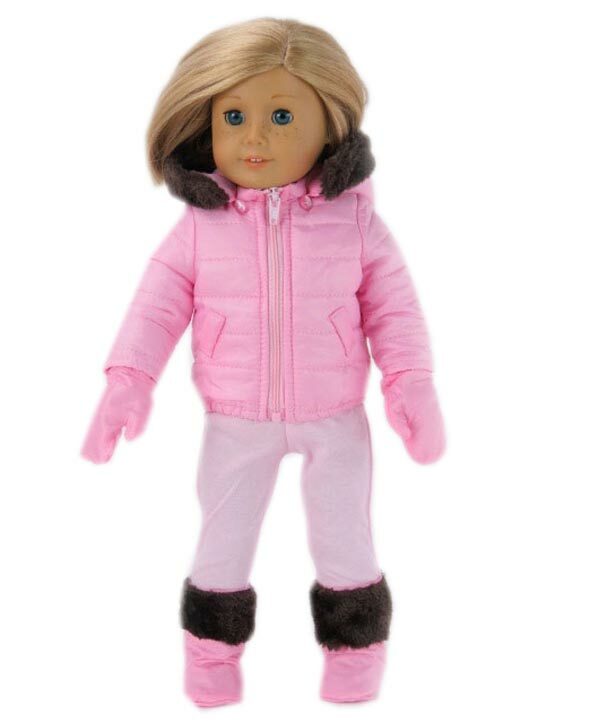 American girl doll hooded raincoats. 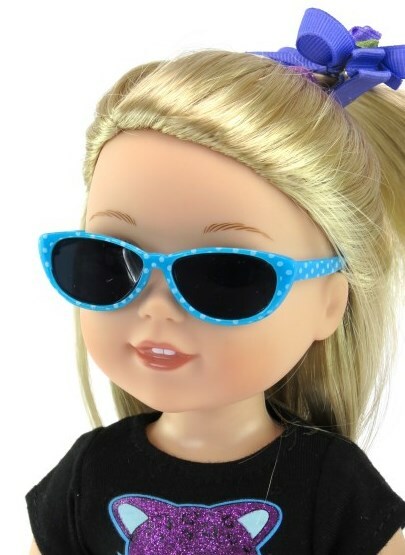 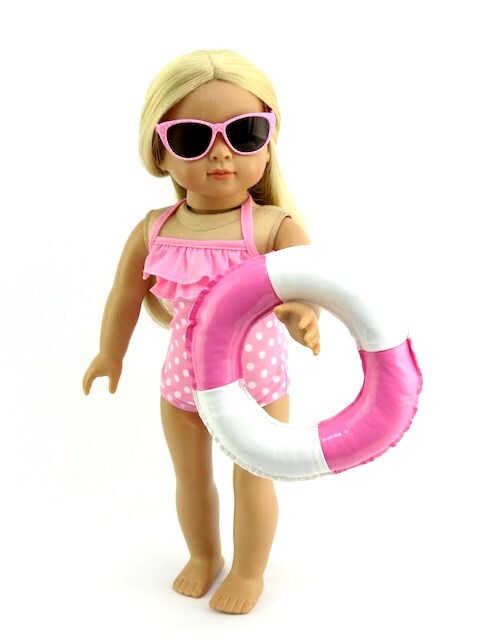 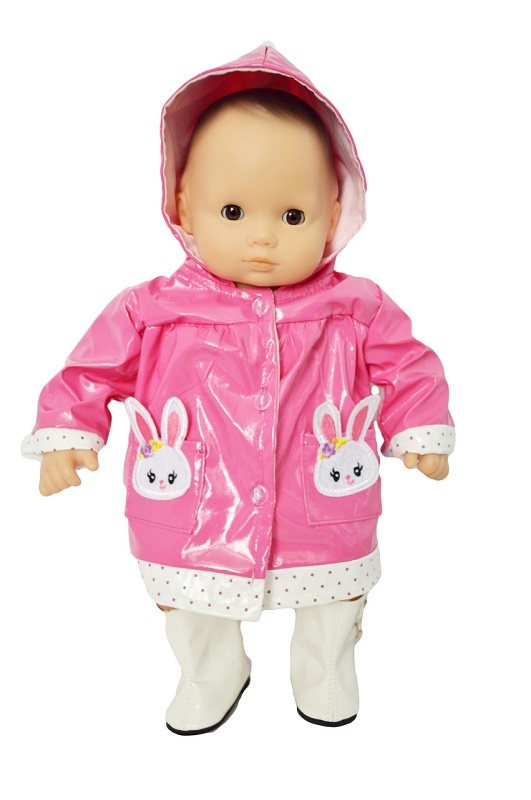 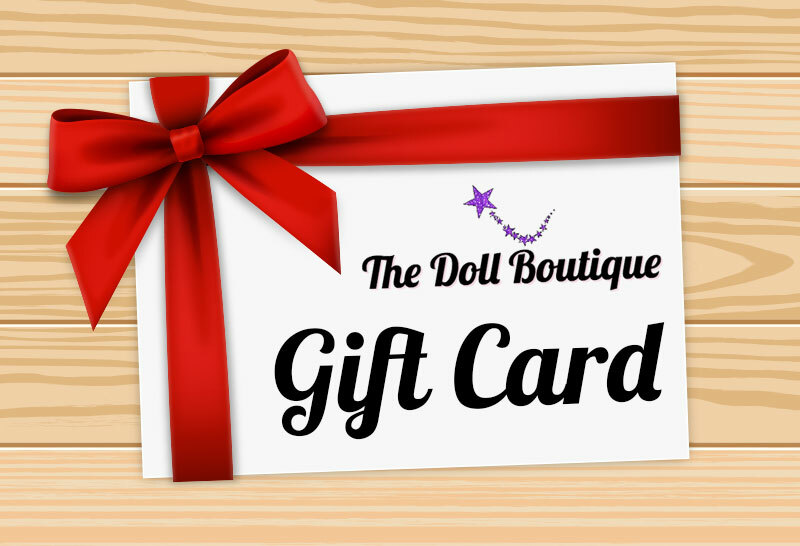 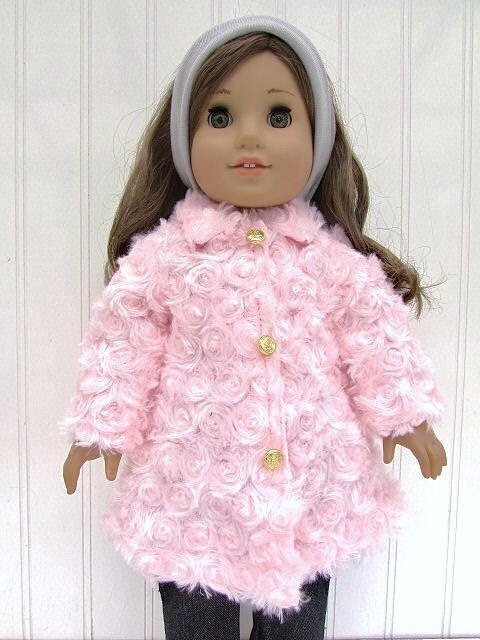 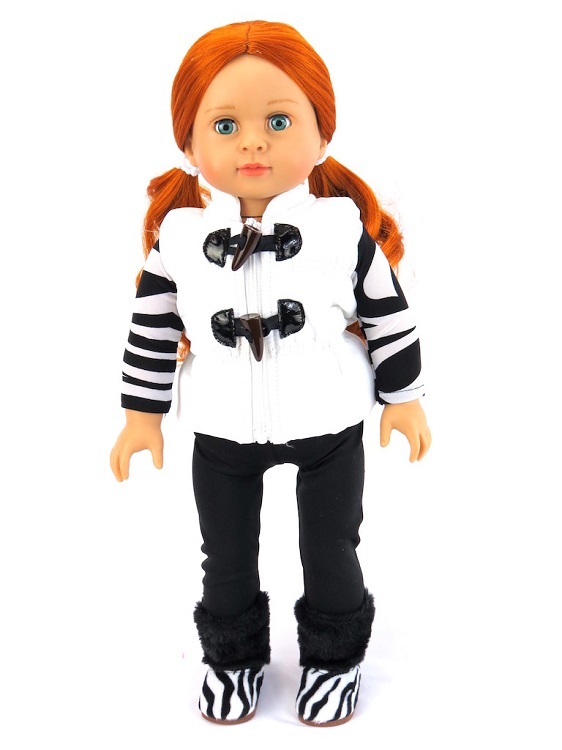 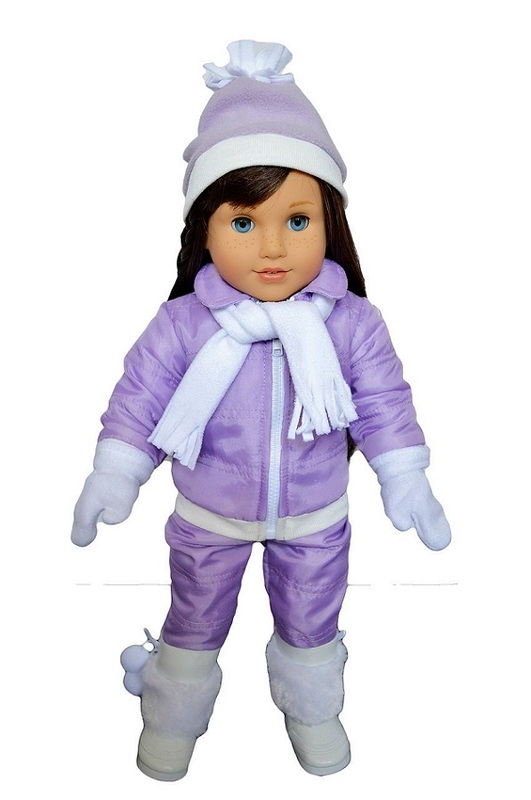 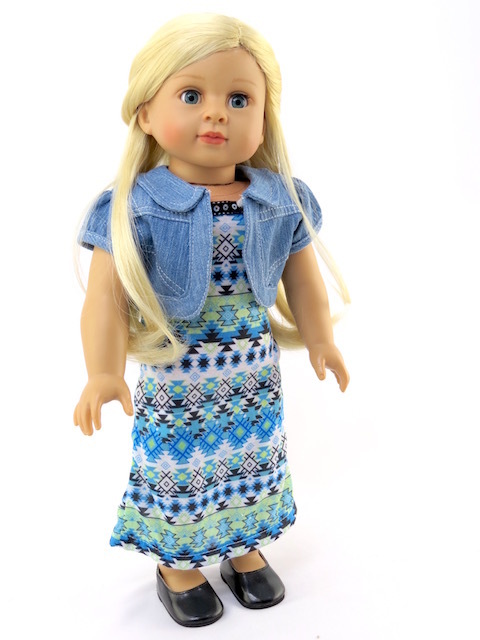 These super cute raincoats are made to fit 18″ dolls and can be paired with the matching accessories. 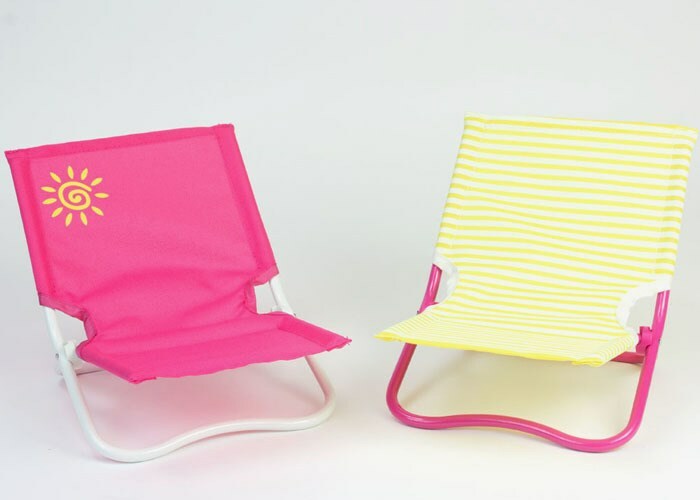 Choose from three colors, cherry red decked with yellow tulips, pretty pink with ladybugs and flowers or heartwarming white with plaid trim and flowers! 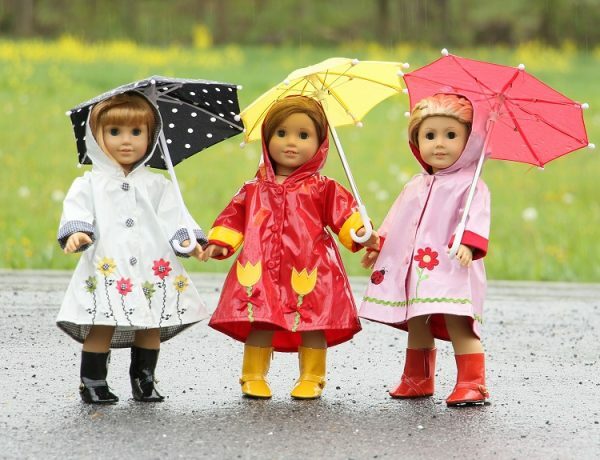 Buy as a set including matching boots and umbrella or get just the raincoat.